Maria Giudice- painter, designer, CEO, author, director, VP – and today, a friend, musing about design, her career, and that one time she completely bombed a client pitch. “The dirty secret about starting your own company, most people don’t even realize you’re starting your own company.” Most people start small, one or two people. A person could be working for themselves, then get busy and hire another person to help- now you have a company. Then you would hire more and more people. “That’s how Hot Studio got started.” She talks about how Hot Studio just grew and grew organically. It started off with a few people, but they were getting bigger projects, and with it they needed more people. They attracted a lot of talent. The challenges of running Hot Studio at its different stages were unique to its size. “You have to be mindful. At 10 people, you have a lot of control. At 100 people, it’s more of a system. We grew that big because we realized most of the design work was happening at the end of the cycle. We realized to be a true design agency, we needed to be multidisciplinary.” Maria herself is multidisciplinary. She started off as a painter. Maria gives a knowing look. “You’re showing your age, my friend; UX wasn’t a THING back then.” Maria went to Cooper Union in the early 80s, studying painting, drawing, printmaking, calligraphy, sculpture, graphic design. The trajectory at the time was between architecture, art, engineering. She graduated in ’85, the Mac came out in ’84 – there was nothing in digital at school. Maria set out to be a book designer, then later became an information designer for Yellow Pages. 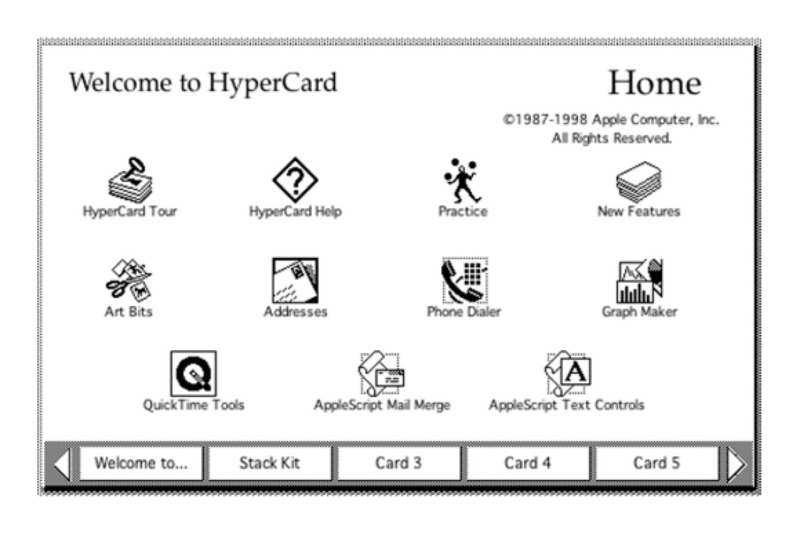 “That’s where the connection to interaction design came from. An information designer, you’re designing systems that are in service to other people. Maria’s first interactive project was in 1993. Maria went on to write a book with Darcy Dinucci and Lynne Stiles about her findings. 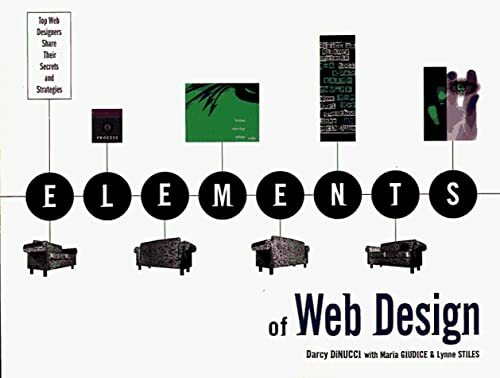 It was called Elements of Web Design. It was the first real book that showed work and talked about IA and HTML- these were early ideas and it took very well. “And as long as you’re in it for the right reasons- as long as you’re doing good in this world, that you want to make a big positive impact- as long as those things are constant, you can make those mistakes and rebound." Maria smiles warmly, thinking of her Hot Studio family. “When I sold Hot Studio, I kept the website up. It’s still up. I kept the company, I kept money in the bank for parties every year. So that people can come back together and connect and share stories. Next year it’s our 20-year anniversary, it’s going to be big. It’s going to be like a prom. I’m very proud of that legacy and I really feel like I did right by my employees. In 2012, Maria was named an AIGA Fellow in recognition of her impact in raising the standards of excellence and conduct within the design community. She was recognized as Woman Entrepreneur of the Year by the Women’s Initiative, a Bay Area non-profit that helps provide economic opportunity and education to low income, high promise women.